What did we do without Netflix? It’s the Thelma to our Louise, the Romy to our Michele. 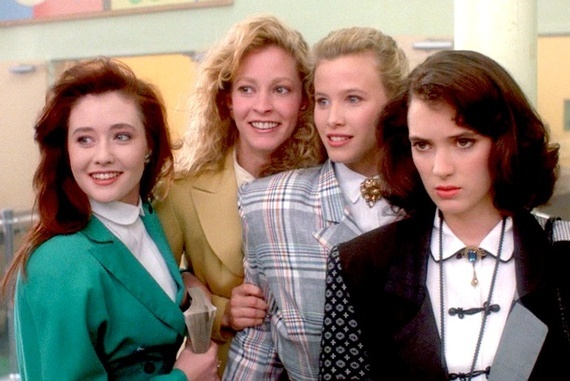 This week’s couch-a-thon is all about 80s fashion films that made our shoulder pads skip a beat. 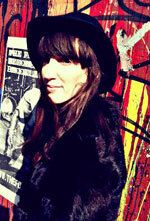 We’re talking big hair and even bigger wardrobes. So sit back, grab a bowl of kale chips or whatever it is you crazy kids “snack” on and enjoy the show. 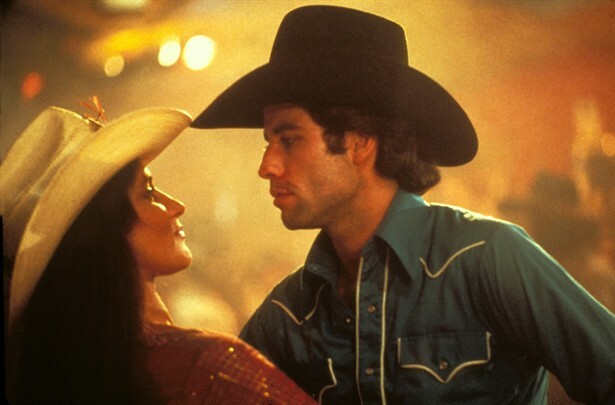 Urban Cowboy (1980): Bud and Sissy taught us two very important life lessons — how to wear high-waisted denim and how to wear it while riding a mechanical bull. 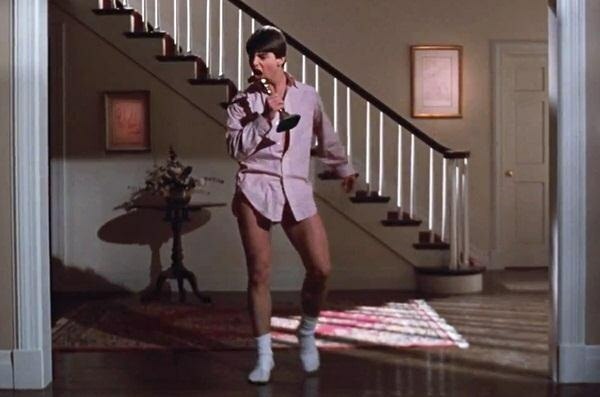 Risky Business (1983): Tom Cruise did more for button-down shirts than any man in history. Watch and learn. Girls Just Want to Have Fun (1985): Catholic schoolgirl uniforms, leg warmers and teased bangs? Meet the holy trinity. 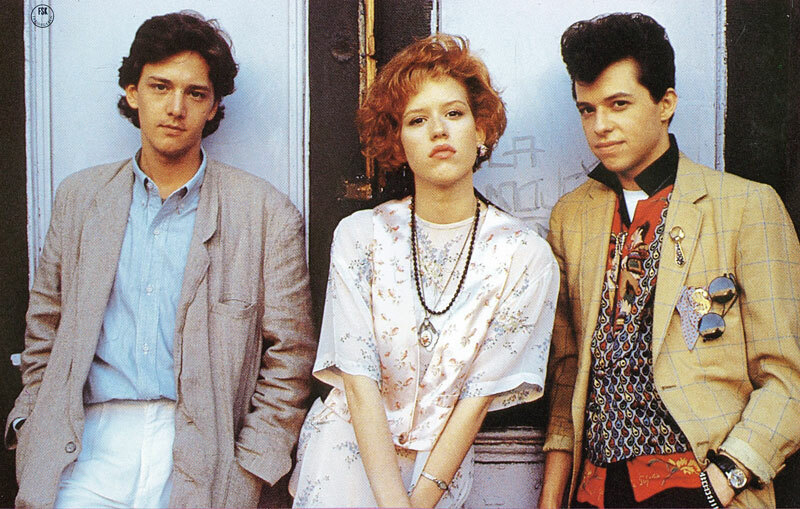 Pretty in Pink (1986): Molly Ringwald this and Molly Ringwald that. You know you secretly wanted to dress like Duckie. Ferris Bueller’s Day Off (1986): Ferris Bueller showed us how to rock a cardigan and how to skip school. You know, the essentials. 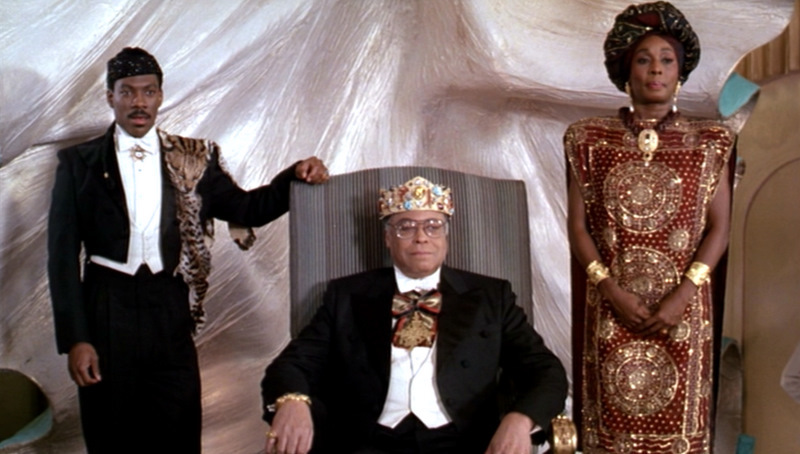 Coming to America (1988): If you too think that Kate Middleton’s style is a snoozefest, the royal family of Zamunda will restore your faith in the bourgeois all over again. Heathers (1988): When red scrunchies become a status symbol, you know you’re in for a wild ride.